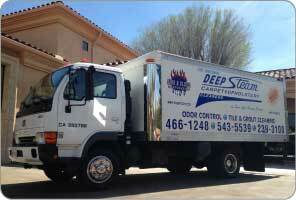 Deep Steam Paso Robles carpet cleaning company wants to remind you not to forget your car, RV or boat interior on your spring-cleaning checklist! 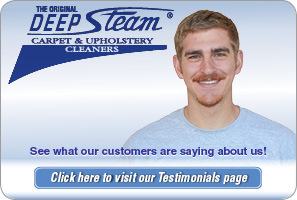 Deep Steam offers professional cleaning services for cars, RVs and boats as well as carpeting, sofas, and mattresses in Paso Robles and all of San Luis Obispo County. Your car is an extension of yourself. If you keep a clean car, you will feel better overall. Having a dirty car can make you feel stressed out, embarrassed, and possibly even disgusted. If you work in a job where you need to drive clients around in your car, then cleanliness is especially important. Ignoring the interior of your car can even lead to health issues because of mold or mildew growth. 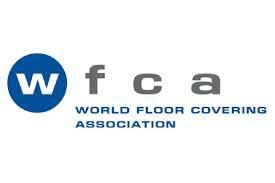 Studies have shown that keeping a clean environment can improve your mood by up to 50 percent. Whether or not your RV is your primary residence or used just for recreation, keeping it clean is imperative for you piece of mind. There has been a recent trend in this county surrounding ‘tiny homes’ and studies show that living a minimalistic lifestyle can actually improve productivity and sense of wellbeing. An RV can be a great way to live with a sense of freedom, but combatting clutter and keeping a clean living space is important to maintain sanity in tiny spaces. Getting your RV cleaned by a professional cleaning service such as Paso Robles carpet cleaning experts Deep Steam carpet cleaners before a big trip is a great way to ensure that you have an enjoyable, stress-free time on your adventure. 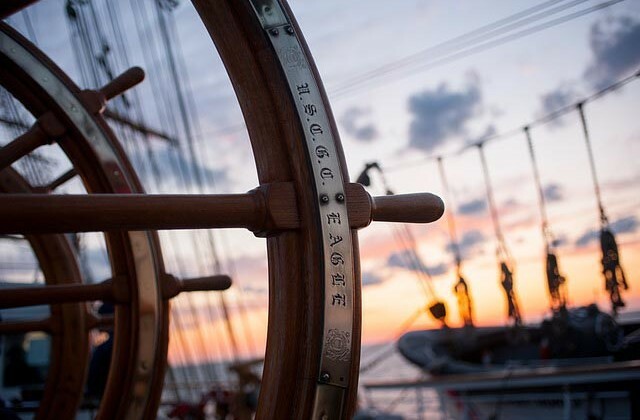 For some people, there is nothing better that sailing the open seas. Boats can certainly increase overall joy for many people lucky enough to own one, but cleaning the interior of your boat can be less than joyful to say the least. Whether you are cleaning your car, boat or RV, Paso Robles carpet cleaning professionals Deep Steam can help you protect and enjoy your valuable asset. 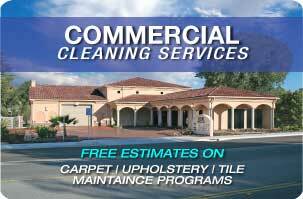 Call Paso Robles carpeting cleaning specialists Deep Steam today at (805) 466-1248.